Stress can drain your health. You need to set aside some “me time” in order to stay productive and focused on your goals. If you want to lose weight and become fit, devote at least 30 minutes to taking care of yourself every day. A lot of people who have been successful in their weight loss journey have set realistic rules for themselves. If you set rules that are not feasible, then you are on your way to failure. Figure out how often you are willing to exercise, what bad habits you can give up, and how many good habits you can start. 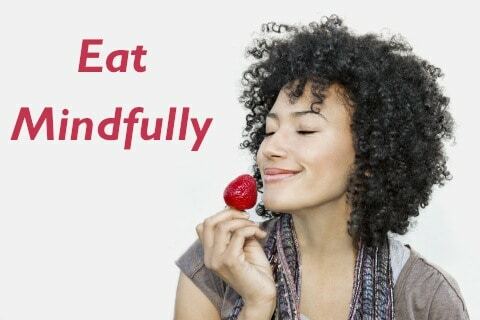 Mindful eating is essential when you are trying to become fit and healthy. There are plenty of ways to do this, such as not watching TV while eating. You need to pay close attention to what you put in your mouth. If you are craving for something, ask yourself if you are really hungry or simply thirsty. Remember that awareness is a major key to success. It is common for people to become overly driven to achieve something, and then drop it when issues arise. Consistency plays a major role in becoming and staying healthy. You need to commit yourself to your goals, and you will see yourself gain momentum and confidence as you stick to your routine. Exercising and following a nutrition plan can be overwelming. You need to challenge yourself everyday to stay motivated. 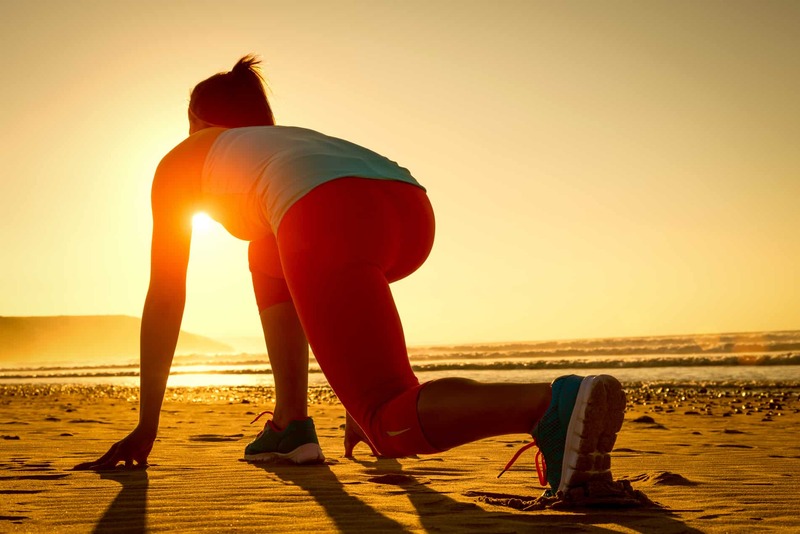 Think about how you feel after completing an intense workout that you have not done before. The sense of accomplishment will drive you to do better everyday, bringing your goal several inches closer as you take every challenge. Keep your plate colorful, so you will not feel deprived. 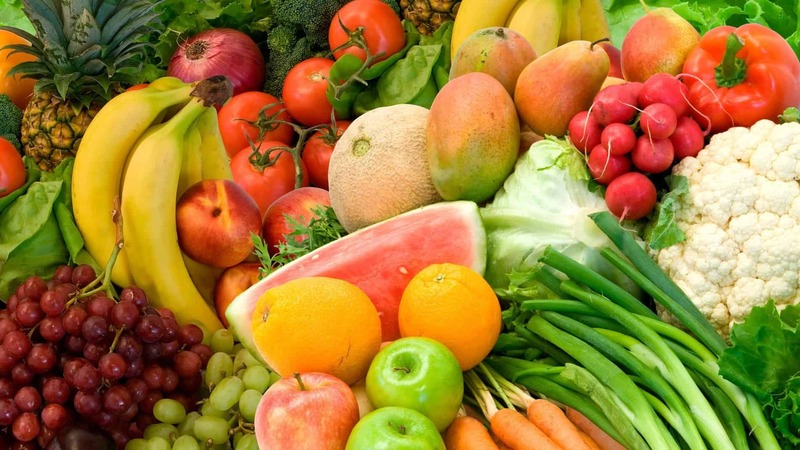 Fruits and vegetables provide a wide range of nutritional benefits that you will enjoy. Having a colorful plate will also boost your mood. 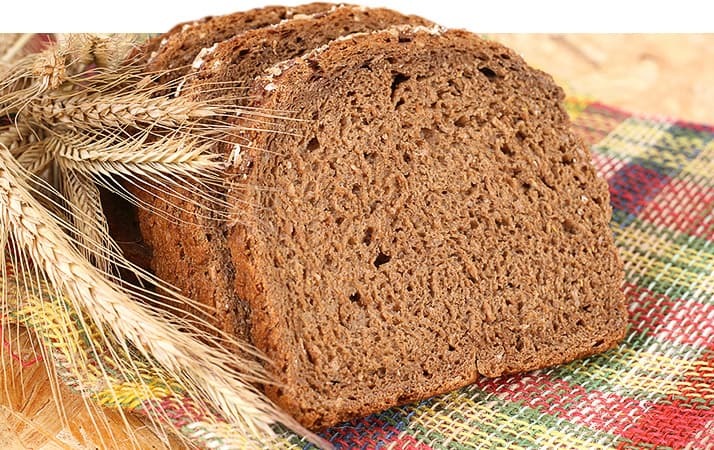 Studies show that it is easier to digest carbohydrates earlier in the day. It is also ideal to keep changing your source of carbs as the day goes on and your daily activities become more productive. You need to take in your carbs earlier in the day as your body’s ability to digest them declines as the day progresses. This means your metabolism is more efficient in the morning, than later at night. Walking up the stairs can allow you to burn around five calories per minute, based on a 120-pound individual. 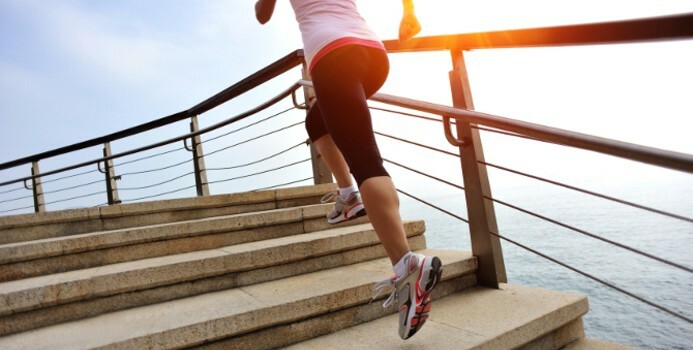 You can increase your speed as you climb the stairs to burn more calories. It should also be noted that stair climbing helps you build leg muscles. As you take the stairs, you are working your quads, glutes, hamstrings, hip flexors, and calves. Another important thing to note is that your metabolism becomes faster as you gain muscle mass. Do not waste calories by choosing to drink them. When you chew your food, you are welcoming satiety. If you feel fuller faster, then you will take fewer calories. This is why you should eat your apple, instead of drinking it from the juicer. 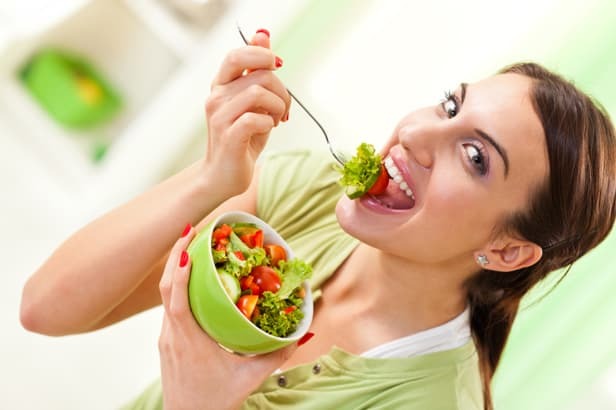 Most weight loss articles include increasing water intake as one of the best ways to stay fit and healthy. Drinking plenty of water will not only keep you feeling full, but will also keep your systems up throughout the day. If you tend to forget to drink water, then you strategically place your tumbler or glass on places that you frequent. Most people resort to binge and over eating whenever they feel hungry. This is because they fail to assess their body’s signals. Oftentimes, you feel hungry because you are actually thirsty. To avoid binge eating, drink a glass of water. If you still feel hungry, then you may really be hungry. You should also drink a glass of water before a meal to feel fuller and avoid over eating. Are you prone to over eating? 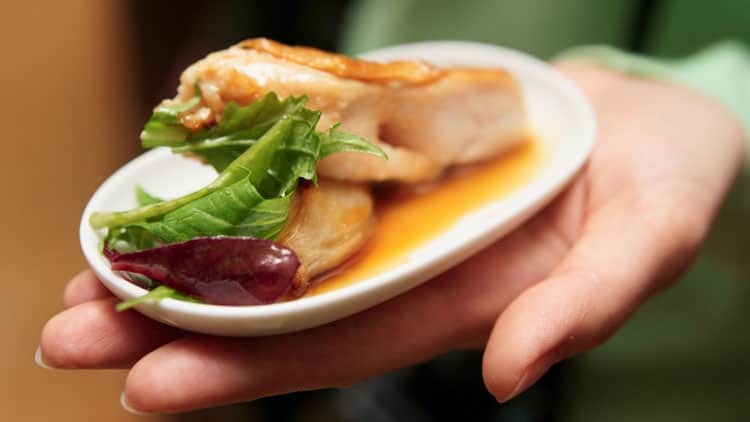 You can simply prevent yourself from eating too much by placing your food on a smaller plate. This will allow you to eat only the amount of food that you should consume. You can further control your appetite by using a blue plate as this color has the ability to suppress your hunger. Impulsive shoppers are advised to pay for their items using cash, instead of a credit card. This advise will also apply to those who tend to over eat. 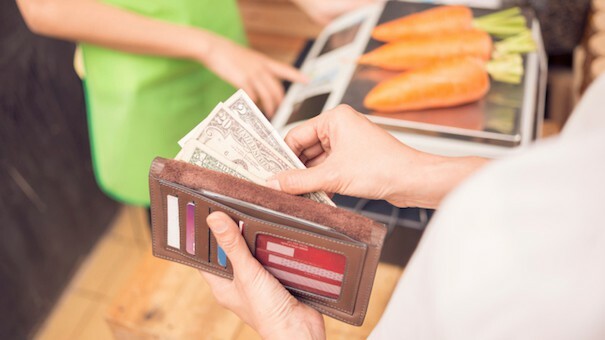 When you pay with a credit card, you are more likely to purchase food by impulse. Paying with cash, meanwhile, allows you to become more aware of what you buy or consume. Eating slowly allows you to give your stomach enough time to digest. Besides, eating fast does not give you a sense of happiness after a meal. 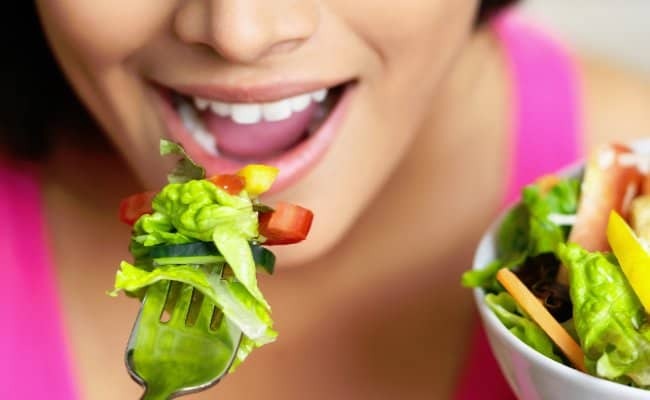 You are more likely to know that you should stop eating because you are full. 15. DO NOT TRY TO LOOK PERFECT. BE PERFECTLY HEALTHY. 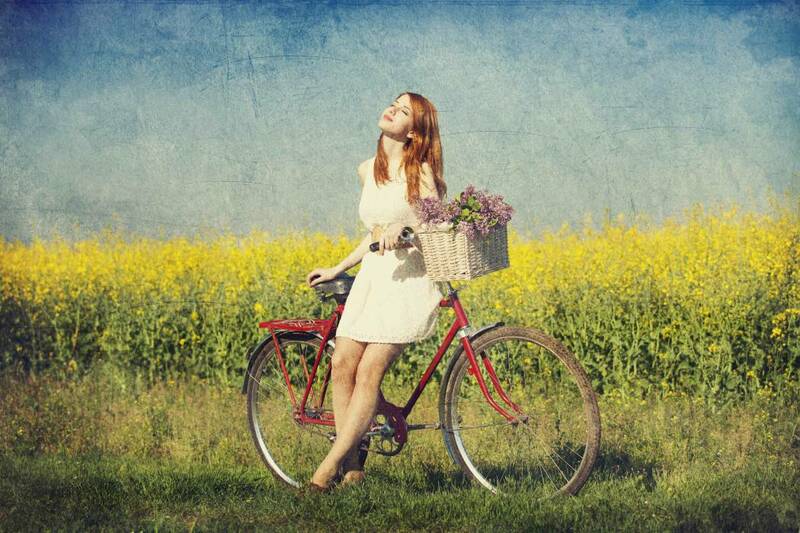 Try to change your goal into being perfectly healthy, instead of looking perfect. A goal to become healthy is more achievable and fulfilling than wanting to look great. When you focus on becoming fit and healthy, then you will be surprised that you already look great without being too conscious about it. 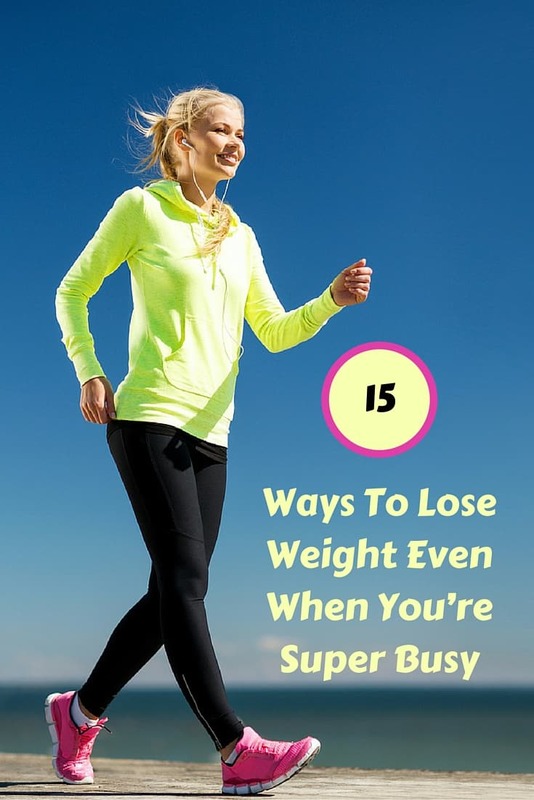 These simple steps can help you shed unwanted pounds and inches in no time. A successful weight loss journey requires taking baby steps, as well. Once these habits become second nature, then you will stay healthy and fit for a lifetime.